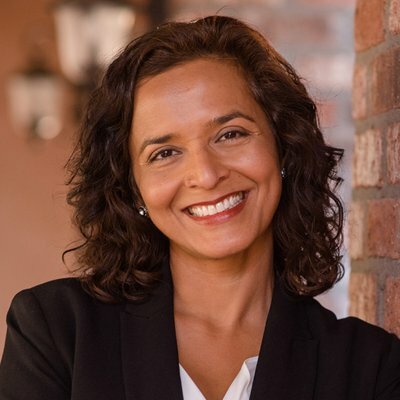 In Arizona’s 8th congressional district’s special election, Tipirneni polled well going into election day in a district that Trump captured by 21 points. Tipirneni narrowly lost the election and was able to gather 47.4 percent of the vote in a “Safe Republican” district with 49 percent of registered voters identifying as Republican and only 28 percent of voters as Democrat. Tipirneni plans to run in November’s general election.